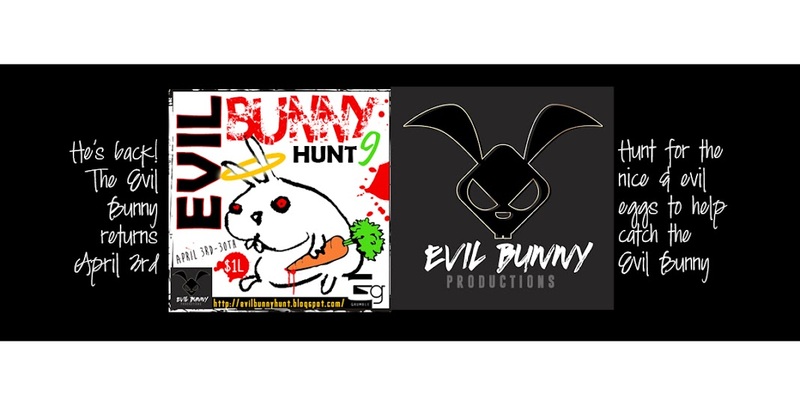 The Evil Bunny Hunt 9: Hunt is set! 83 designers and 1 hidden forest! Get ready to hunt the Boo! Bunny. 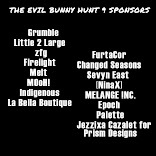 Hunt starts October 15th-check out participating stores & sponsors!